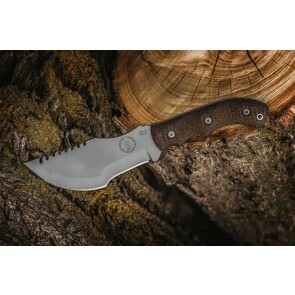 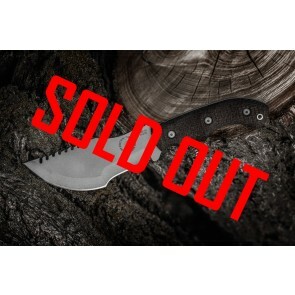 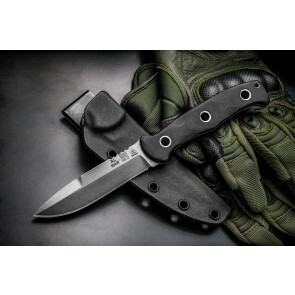 Our Tactical Knives are how we got our start and what made us famous. 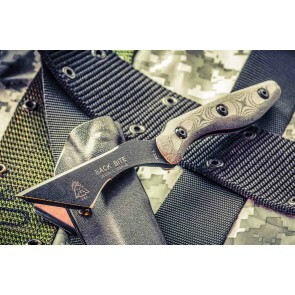 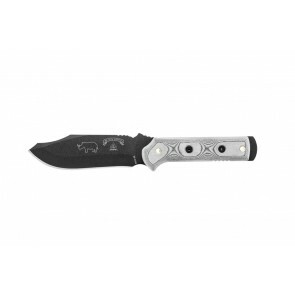 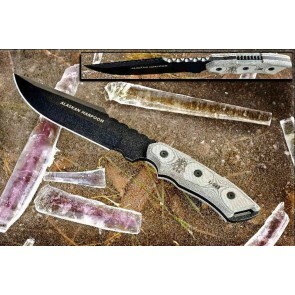 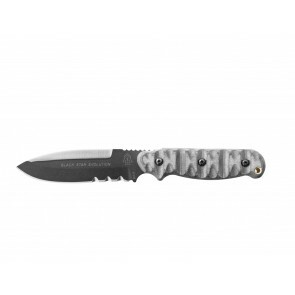 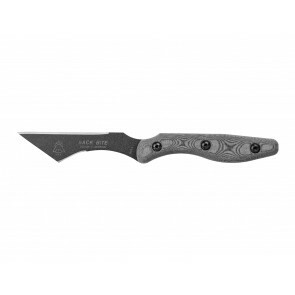 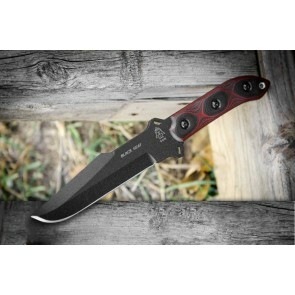 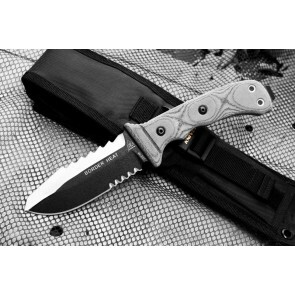 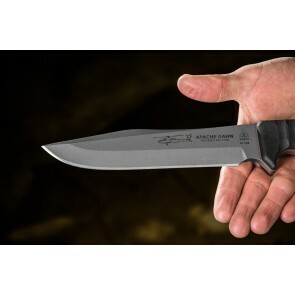 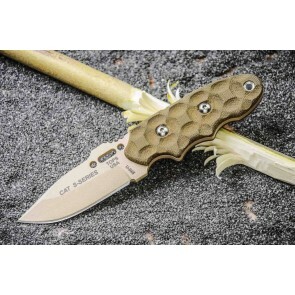 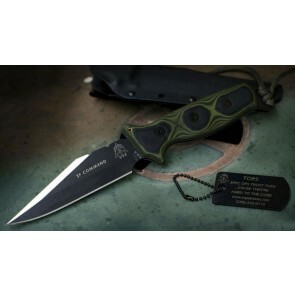 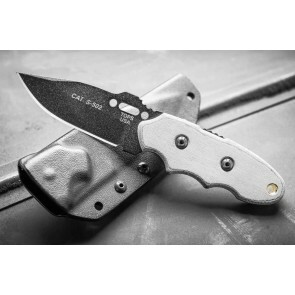 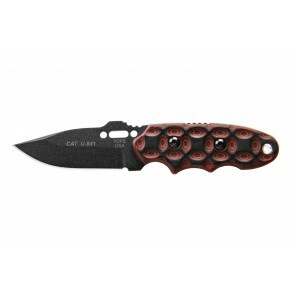 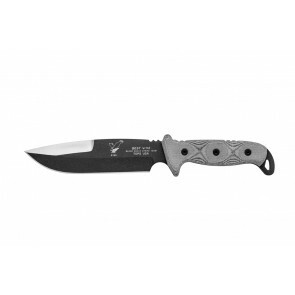 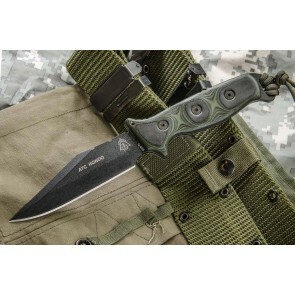 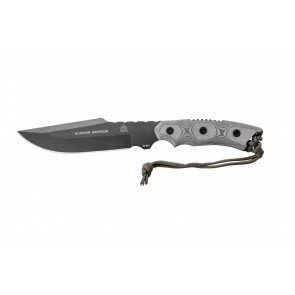 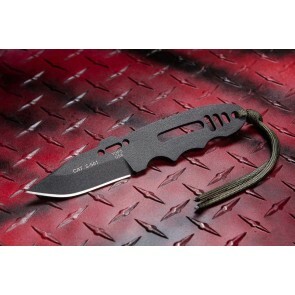 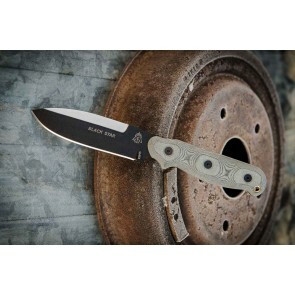 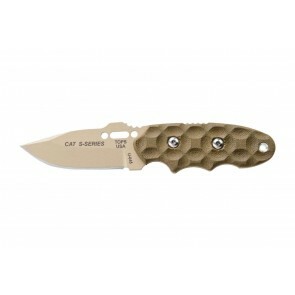 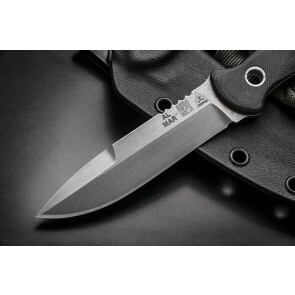 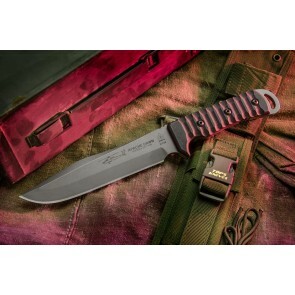 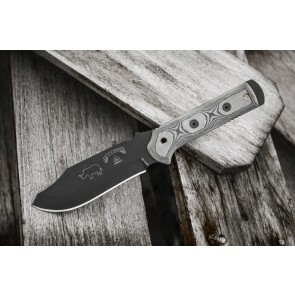 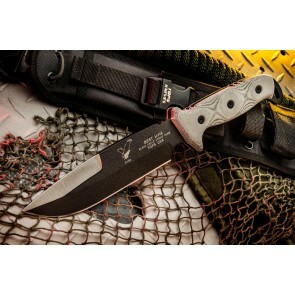 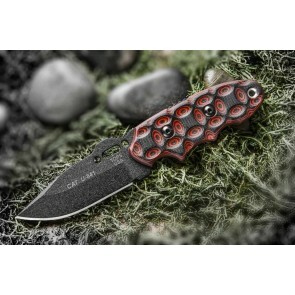 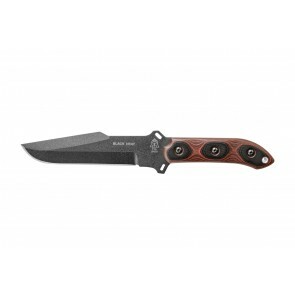 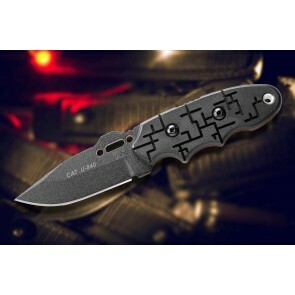 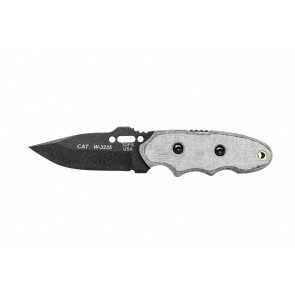 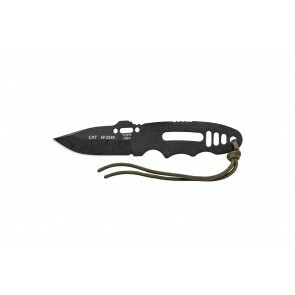 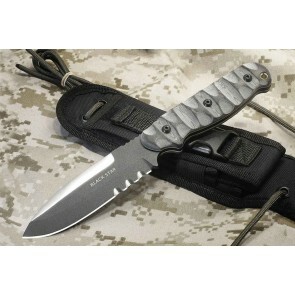 These are a must have if you are military, retired military, law enforcement, or need a good self-defense blade. 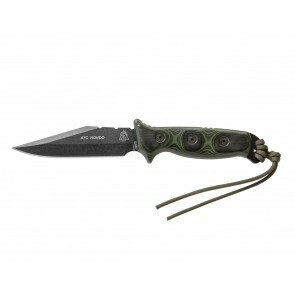 4.00" 16.00" 4.00" to 16.00"
1.00" 11.00" 1.00" to 11.00"
1.00" 9.00" 1.00" to 9.00"